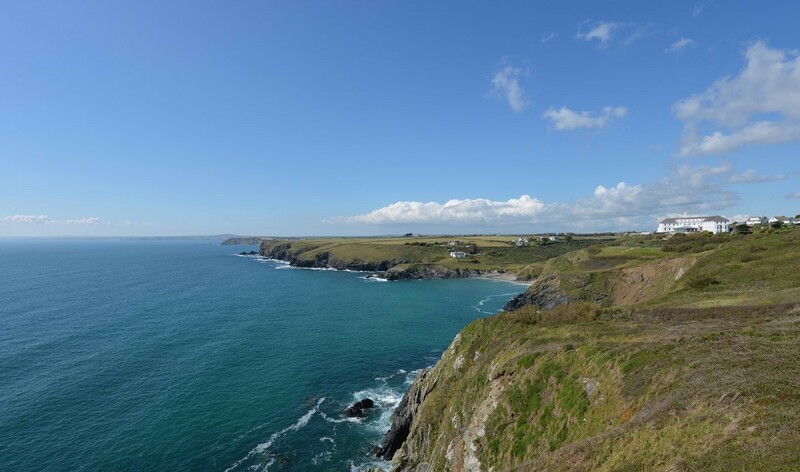 Shearwater is a two-bedroom, one-bathroom self-catering cottage with open plan lounge/kitchen, conveniently located within Polurrian on the Lizard's hotel grounds. Guests can enjoy full use of the hotel facilities and stunning views across Mounts Bay. Enjoy the freedom and privacy of having your own self-contained accommodation, while taking advantage of all the hotel facilities. Sleeping four (plus an optional dog), Shearwater includes one double and one twin bedroom, one bathroom, an open plan lounge and kitchen area, and a private garden. Shearwater can be booked weekly, arrival after 4pm Saturday, depart by 11am Saturday. Sleeps up to 4.